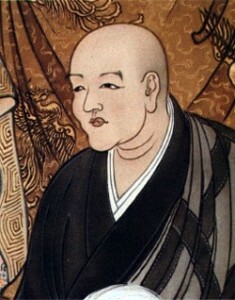 Eihei Dogen Kigen Zenji, the founder of Eihei-ji and patriarch of Soto Zen Buddhism in Japan, was born in 1200 C.E. Traveling to China as a young man, he devoted himself to Zen practice under the strict guidance of Nyojo Zenji(ch. Ju-Ching) at Mt. Tendo. Returning home in 1228, he dedicated his years to training followers in Zen practice as found within every action of daily life. He died in 1253 leaving a number of noted books including the Shobogenzo, Gakudo Yojinshu and Shinji Shobogenzo. The members of Treeleaf Zendo devote themselves to his teachings of Shikantaza (“Just Sitting”). Zuigaku Rempo Niwa Zenji, once abbot of the Tokei-in, the root temple of our lineage located i teh hills near Shizuoka, Japan, he later assumed the station of vice-abbot, then in 1985, that of the 77th abbot of Eihei-ji monastery, on of the two principal temples of the Soto school. Master Niwa received the imperial title of Jiko Enkai Zenji ( “Great Zen Master of Compassion, Ocean of Plentitude”). He died in 1993. Noted for his brush calligraphy, works by Master Niwa can be found under various pen names including Robai (“the old plum tree”) and Baian (“the plum tree hermitage”). Gudo Wafu Nishijima has been practicing Zen Buddhism for over sixty years, is a teacher to Zen students from around the world, and a translator of Buddhist texts from Japanese and Sanskrit. 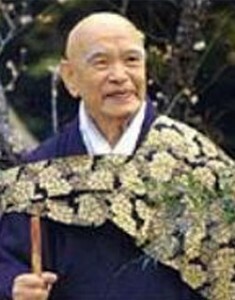 A student of “Homeless” Kodo Sawaki, the itinerant master famous for his efforts to restore Zazen to its place as the center of Buddhist practice, Master Nishijima shares (with Jundo Cohen) in that philosophy. 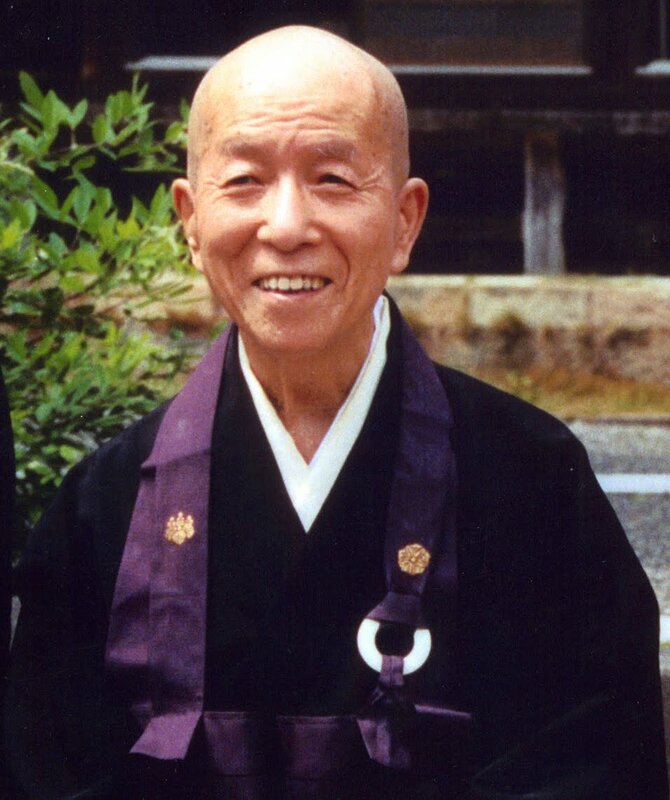 Master Nishijima was ordained and received Dharma Transmission from the late Master Rempo Niwa, abbot of Eihei-ji temple and head of the Soto school of Zen Buddhism. Gudo Nishijima has written many books on Buddhism in both Japanese and English, including ful translations of Master Dogen’s Shobogenzo and Shinji Shobogenzo. 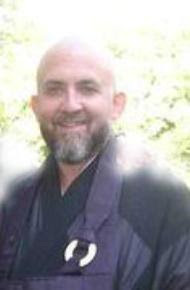 James Chigen Jundo Cohen, the founder of Treeleaf Zendo, was ordained and received Dharma Transmission from Gudo Wafu Nishijima. Jundo is a translator of Japanese and writer, and is a member of the American Zen Teachers Association and the Soto Zen Buddhist Association. 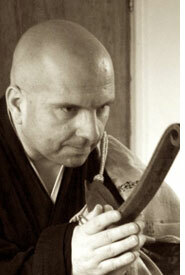 He led sitting groups in Japan and the United States and currently Treeleaf Zendo located in Tsukuba, Japan. Jundo began Zen practice in 1980, has lived in Japan for most years since that time, and was for many years a lay student of Azuma Ikuo Roshi at Soji-ji Dai-Honzan. He is also a retired attorney, married to a lovely Japanese woman who is an Aiki-do practitioner, and is the father of (soon to be) two small children, and thus believes that the hard boarder between ordained priest and householder have long been vanishing in Soto Zen. Rev. Pierre Taigu Turlur was born in France in 1964. A student of French language and literature, he formally made his profession in academia. Taigu started Zazen at the age of 13! He Received Shukke Tokudo in 1983, at the age of 18, from Rev. Mokusho Zeisler of the Deshimaru Lineage (AZI). After Rev. Zeisler’s death, and the disagreeing with some rigidity and dogmatism in the AZI, he became a Sangha-less priest until eventually meeting Michael Chodo Cross in the Nishijima Lineage through reading the Nishijima-Cross translation of Master Dogen’s Shobogenzo. Rev. Taigu received Dharma Transmission from Chodo Cross in 2002. After many twists and turns including long residence in England, he made it to Japan, where he now lives in Nishinomiya near Osaka. He lives teaching French, although he is known as a regular sight in front of local train stations engaging in Takuhatsu with his begging bowl. He loves Japanese calligraphy and regularly practices brush work. He also enjoys sewing and mending Buddhist robes, Kesa in the Nyohoe style and writing cheap poetry among ten thousand other things. He is devoted to Kannon, Jizo and everything ordinary.